Sometimes it's best to keep things simple. 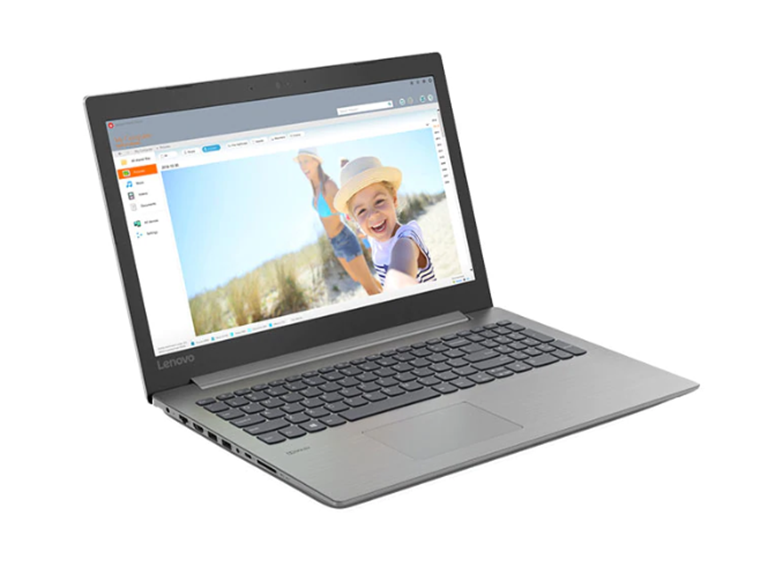 The newly redesigned IdeaPad 330 is as powerful as it is easy to use. Featuring premium processing and ample storage, this laptop packs more than enough for all the things you want to do, right at your fingertips. To make sure your IdeaPad 330 serves you well into the future, we’ve hand-picked the customization options and specs that will meet your evolving needs. Featuring cutting-edge processing - the IdeaPad 330 ensures seamless multitasking, immersive gaming, fast boot-up times, and theater-like entertainment. Running out of battery and short on time? The IdeaPad 330 boasts up to 4.5 hours' battery life, so that you can make the most of your time.